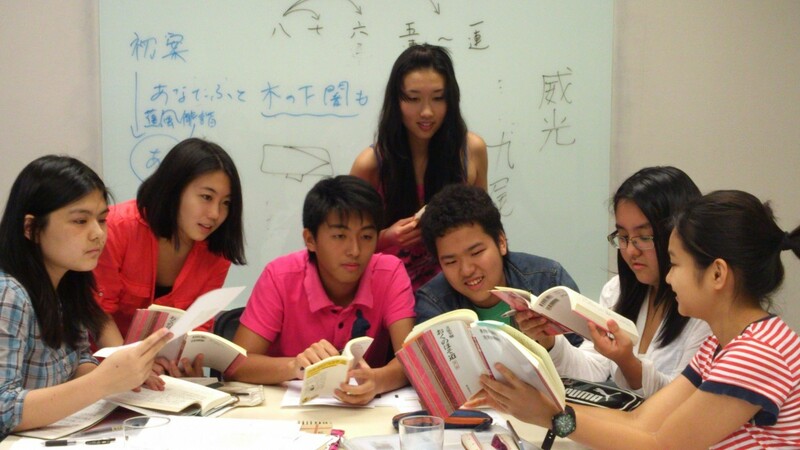 At ESF, English (the language of instruction) may not necessarily be the mother tongue for many students, as Mandarin is implemented in all ESF Schools across phases. The ESF Bilingual Hub supports students’ First Language Other Than English and Chinese (FLOTEC). Development of student’s first language is a strong predictor for a long-term academic achievement including the acquisition of the second language. Research shows that the mother-tongue language is crucial for cognitive development and in maintaining cultural identity. It also has the potential to increase intercultural awareness and understanding, and enables students to remain in touch with, and maintain esteem for, the language, literature and culture of their home country. Offsetting the challenge of students learning in school outside of their mother tongue. Languages outsourced: Finnish, German, Hebrew, Italian, Russian, Danish, Swedish, Hindi and many others.